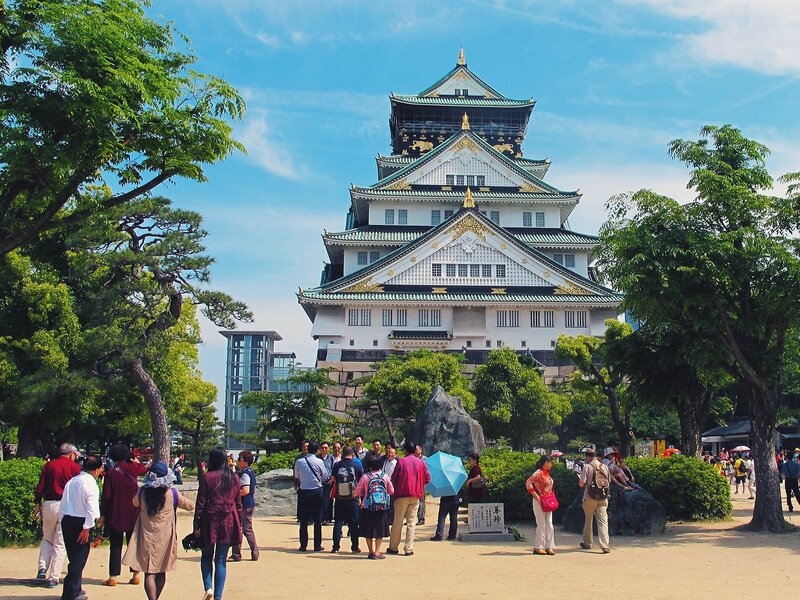 In the metropolis of the Kansai region, you’ll find Osaka - a perfect balance between its rich history with its warm, easy-going people. As the third largest city in Japan, you won’t find quiet people here, with Osakans being well-known for their humour and spirited demeanor. While there are many things to see in this city from its extensive Universal Studios to wandering through several grand castles and shrines, you’ll want to bring a big appetite with you when you arrive, with many critics hailing Osaka as the food capital of the world. The city's unofficial slogan is kuidaore (“eat until you drop”) where the people of Osaka are notorious for their obsession with eating and drinking. You could spend weeks here eating to your heart’s content, but you can’t leave without trying delicacies native to the region, such as okonomiyaki (pan-fried batter cake) and takoyaki (octopus in fried batter). Excelente tour. Pude conocer lo que casi no te muestran de osaka, el Japón tradicional, donde no llegan los turistas.. me encanto..